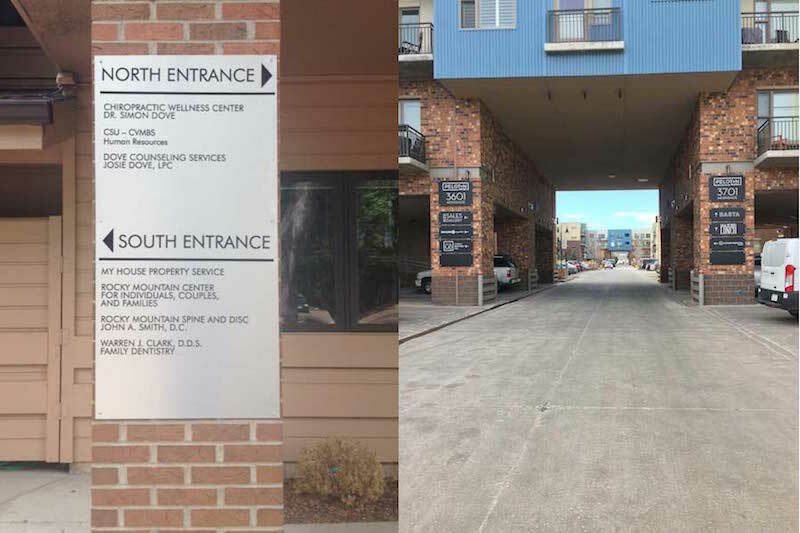 ADA (Americans with Disabilities Act) signs are specifically designed for those with vision impairment. 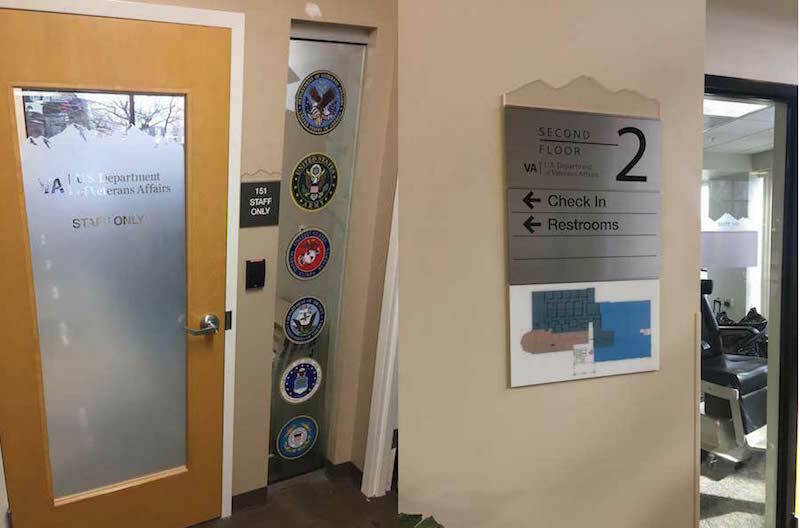 These signs help to navigate any user throughout your building with relative ease. We offer a full catalog of standard and non standard ADA compliant signs and can work with you to design to your needs. Everyone gets lost once in awhile. We are here to help with that. Be it full color directions or simple info panels. Let us work with you to customize your trails and city signage. We work with branding and city standards to design something not only unique but fits within your overall image. Lets make your destination a memorable one. Directories can be the first thing someone visits at your business. It is important to have something that is not only visible but is attention grabbing as well. A variety of substrates and lettering options allow for both basic and unique applications.